We must deeply thank Sarah Richardson for her work over the three articles she’s written on the solidarity that existed during the Spanish Civil War between Newcastle and Bilbao. What had been a strong commercial relationship for a long time became one of solidarity in those difficult days. In the first of her three articles, perfectly organized in time, the author tells us how Newcastle sailors, as eyewitnesses, told their neighbors about the consequences of the Bombing of Guernica. They made their contribution to changing the British Government’s attitude about humanitarian aid for the Basques fighting Francoism. In the second, she tells of the role Civilian society in that English port city played by sending food, ships, and men to break the insurgents’ blockade and collaborating in evacuating refugees. 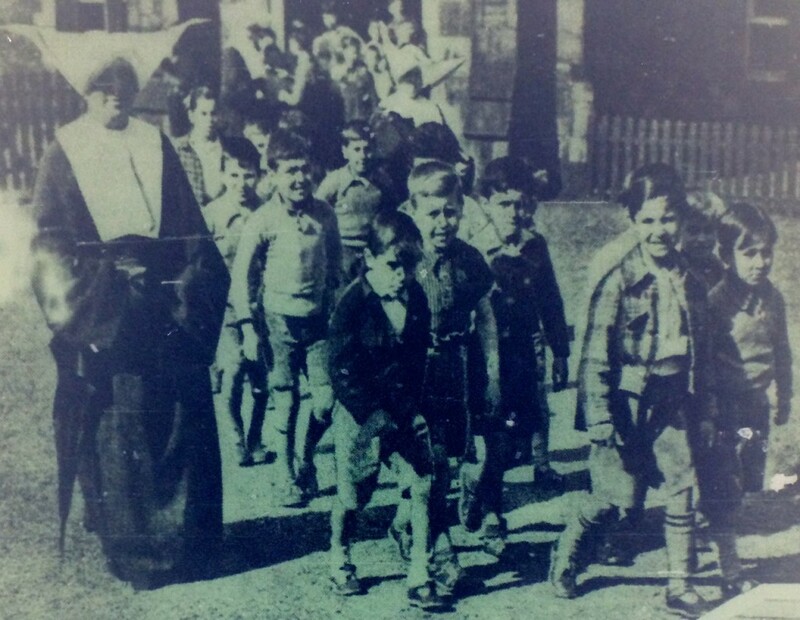 In this third article, which we discuss here, she talks about something near and dear to us: the story of the Basque War Children who were refugees in Great Britain. Those 4,000 Basque boys and girls had to run from the hell created by the insurgents and take refuge in Great Britain thanks to the commitment and effort of people and institutions of all types that felt solidarity with those who suffered. From groups of Catholics to union and left-wing political groupe, they all worked together, never getting proper recognition or thanks, to help those 4,000 refugees, and thereby becoming true Friends of the Basques. Here we leave one more chapter of this story we’re telling bit by bit, in this case, that of what happened in Newcastle.